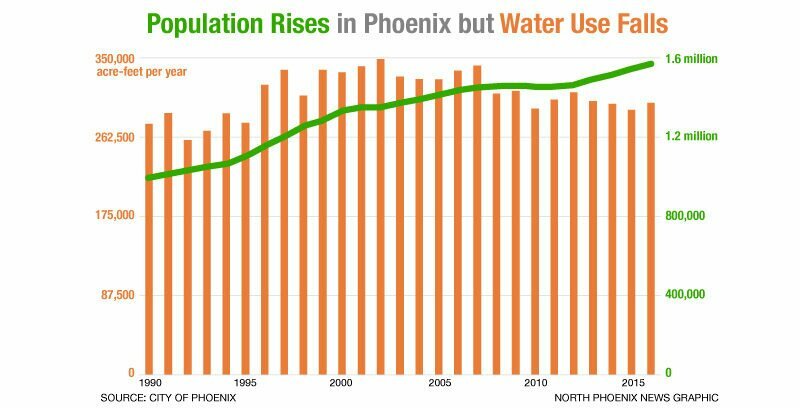 Sales of existing homes in November slowed slightly in Anthem Parkside and Country Club and in the Norterra area, according to the latest monthly analysis by North Phoenix News and In&Out Magazine. See where sales rose, plus a complete analysis of prices and inventory in all five zones. 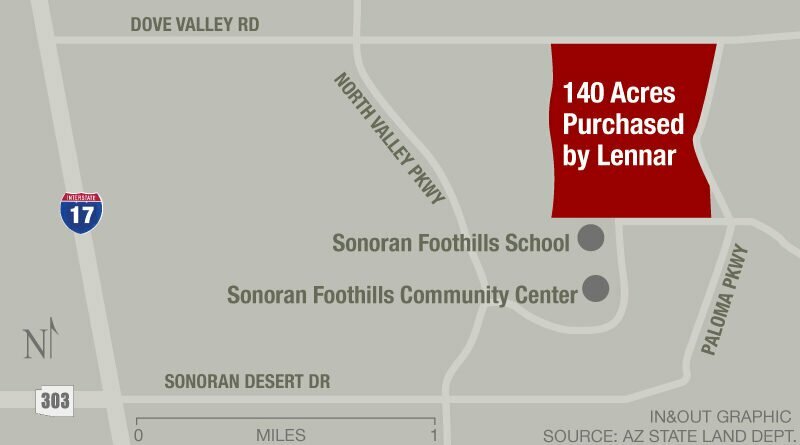 Lennar was the high bidder yesterday on a 140-acre parcel of Arizona State Trust Land surrounded on three sides by Sonoran Foothills. The home builder paid $22.6 million for the property. 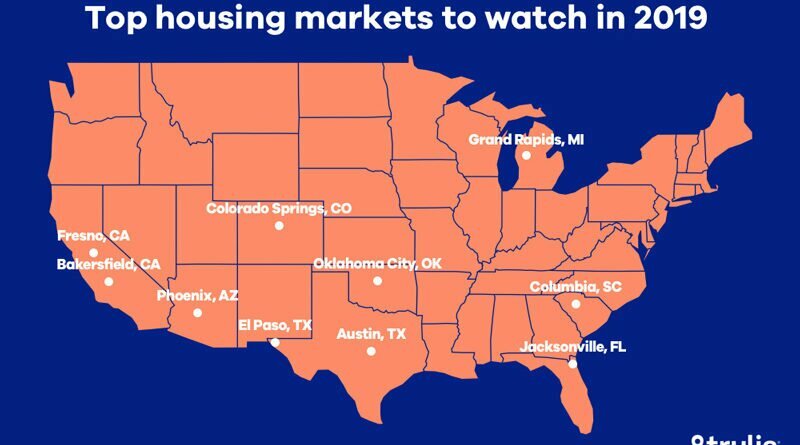 While some analysts expect the housing market to cool down significantly in 2019, Phoenix could continue to be a hot spot for home sales, according to a new analysis. In contrast to the local picture, sales of existing homes nationwide increased 1.4 percent in October compared to September, the first month-over-month increase in six months. Sales were down 5.1 percent from last October, however. Home sales volume will likely flatten while prices continue to increase next year, though at a slower pace, according to an analysis by the National Association of Realtors. 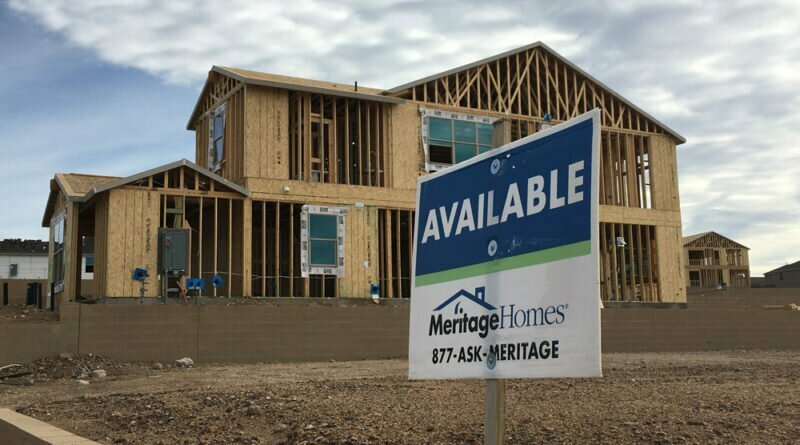 Low inventory levels of moderately priced homes continue to stifle home sales, maintaining the trend of increasing metro market prices according to the latest quarterly report by the National Association of Realtors. 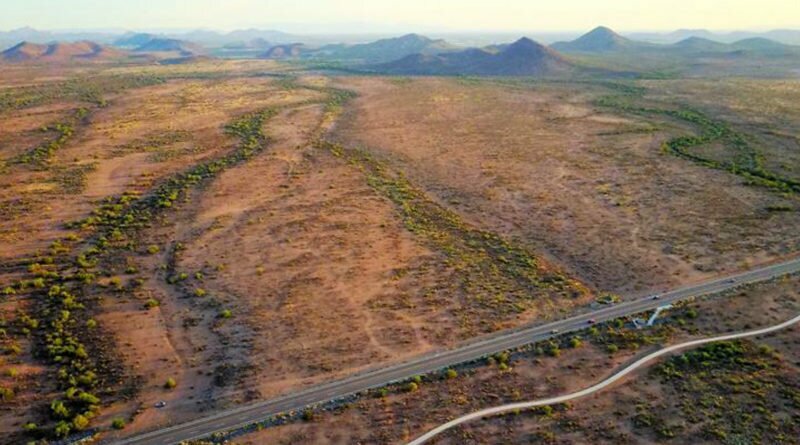 In Norterra, Sonoran Foothills, Tramonto, Anthem West and the communities in between, home values in September rose year-over-year but continued to lag well behind the inflated levels just before the housing bubble burst. 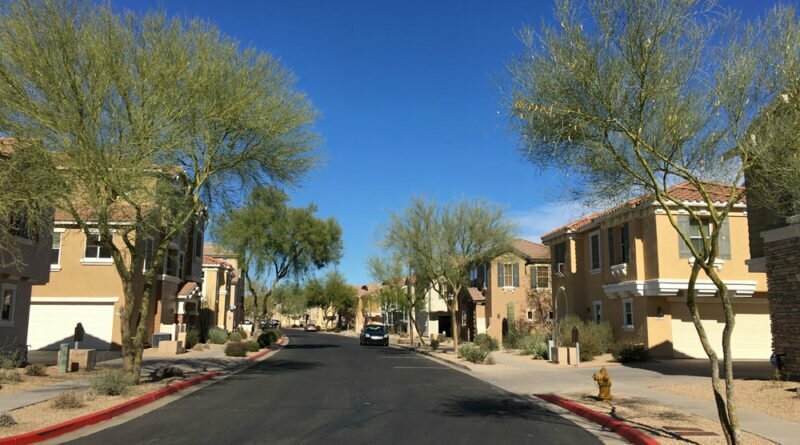 See how all 176 neighborhoods in the Phoenix Metro Area compare. For the second month in a row, the average price of existing home sales rose year-over-year in all five zones of NoPho, the I-17 corridor from Norterra to New River. 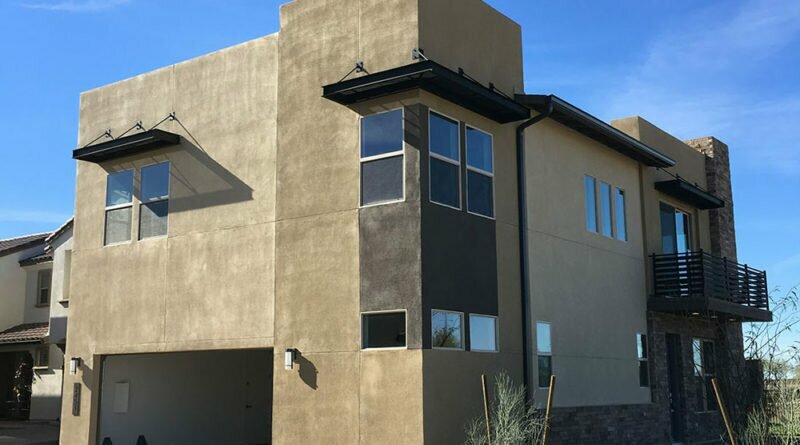 Get details on pricing, inventory and other data for Anthem Parkside & Country Club, Tramonto & Sonoran Foothills, the Norterra area, plus New River & Desert Hills. In most cities, urban dwellers pay a higher percentage of their income for either a new mortgage or for rent than do their suburban and rural counterparts. Yet in the Phoenix metro area, it’s the suburbanites who pay more, a new analysis finds.